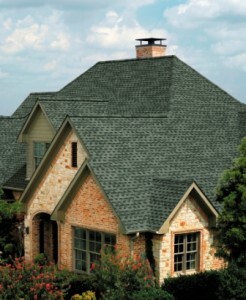 When you need a fast and free roof repair estimate for your Chesterfield home, count on the company that has been roofing Chesterfield homes for over a decade – Storm Solutions Roofing. Because we are certified as a GAF Master Elite roofing company, Chesterfield homeowners know that they can trust our professionalism and premium materials to get the job done right. If you need a roof repair in the 63005 zip code, give us a call today for a free roof inspection of your Chesterfield home!